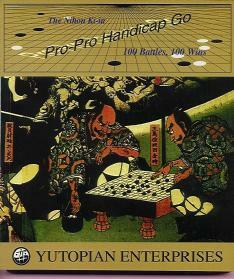 Yutopian book, published 1997. A collection of commented pro-pro games on three-, four- and five-stone handicaps. Includes some problem sets.